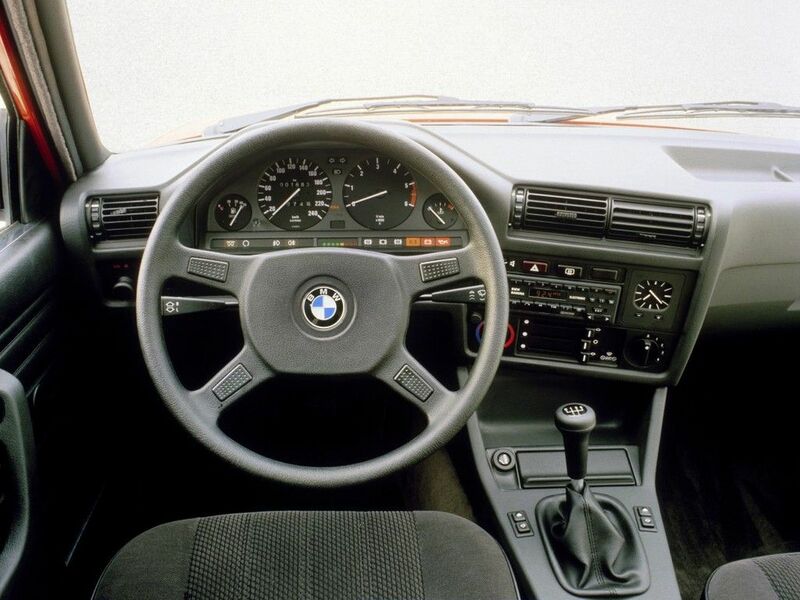 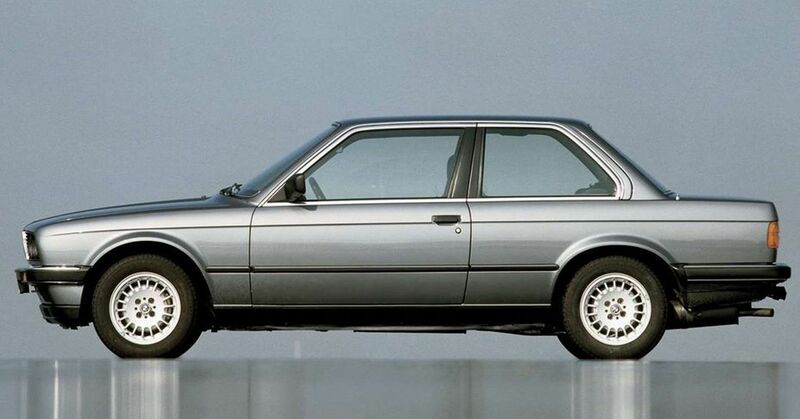 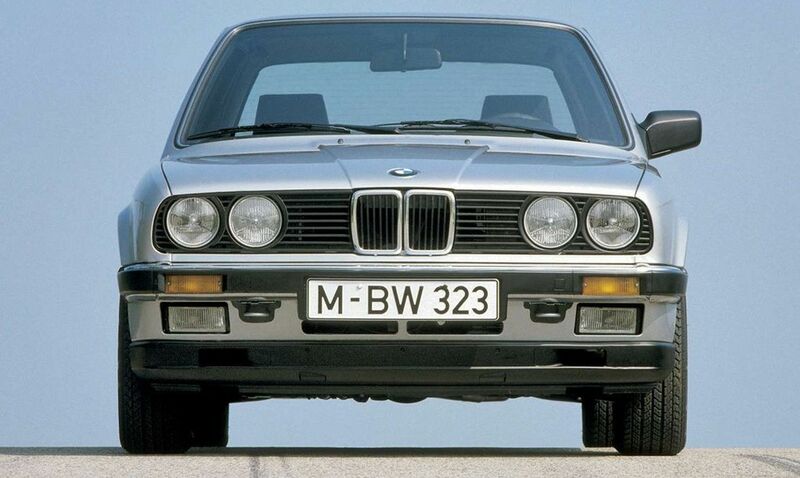 This BMW 3 Series E30 325i Kat. 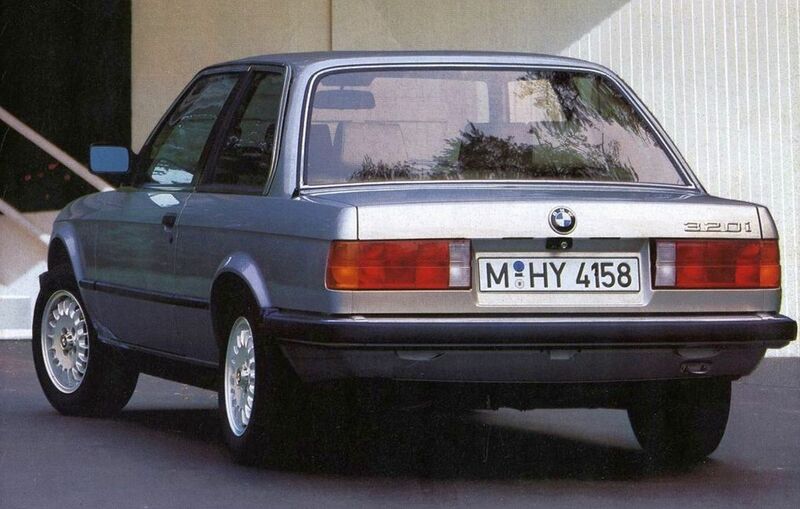 model was produced in the period between Jan-1987 and Sep-1987 model years. 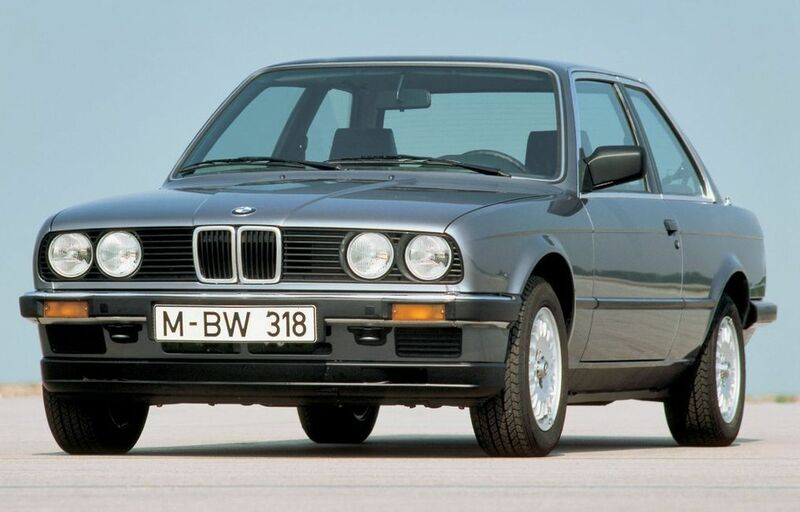 Also, this BMW is 5 seats 4 doors middle class (bmw 3 series) sedan (saloon).